Last Saturday, I attended the Living Free Expo here in Charlotte. 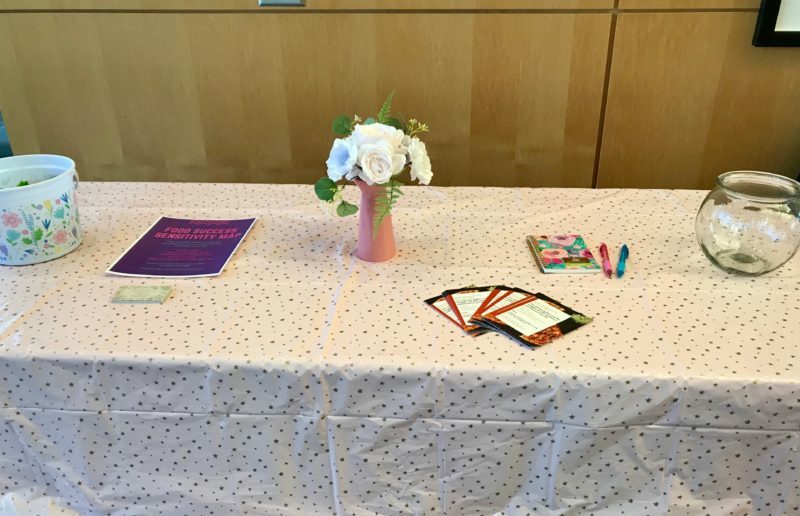 Formerly known as the Gluten and Allergen Free Wellness Event, it underwent a brand change. 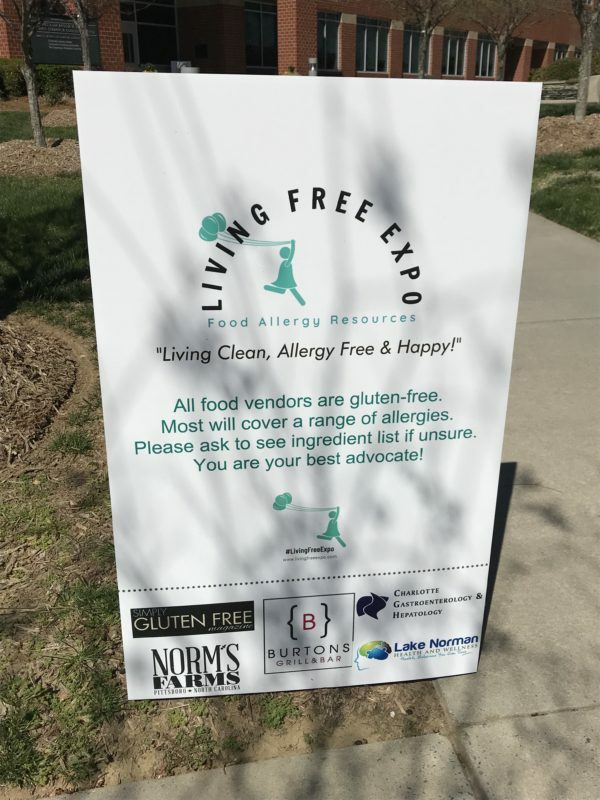 Nikki Everett, founder of the expo, said this was because the gluten-free movement has splintered off into so many different things that a new name would fit it better. The Living Free Expo is a great way for attendees to learn about companies and products in an intimate setting. This expo is great because it gives attendees a chance to meet one-on-one with national brands and local companies. There are food samples, giveaways, demonstrations, and talks. Last year, I attended as a blogger. This year, I attended as both a blogger and a speaker. I gave my first talk related to my coaching program, Food Sensitivity Success Map. 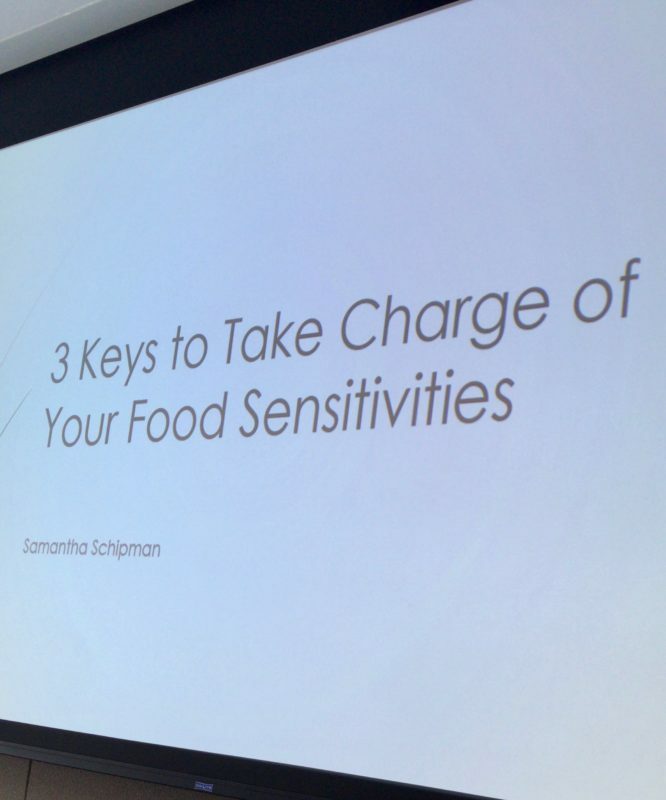 My talk was on “3 Keys to Take Charge of Your Food Sensitivities”. Public speaking isn’t really my forte, but I couldn’t pass up the opportunity. I had just a few days to flesh out my talk. I have some things to work on and to add to my talk, but it went well. I spoke to a small group of people, but they were very nice. As I mentioned, the expo features both national brands and local companies. King Arthur Flour and Enjoy Life both had a presence. Both companies are also sponsors of the Living Free Expo. 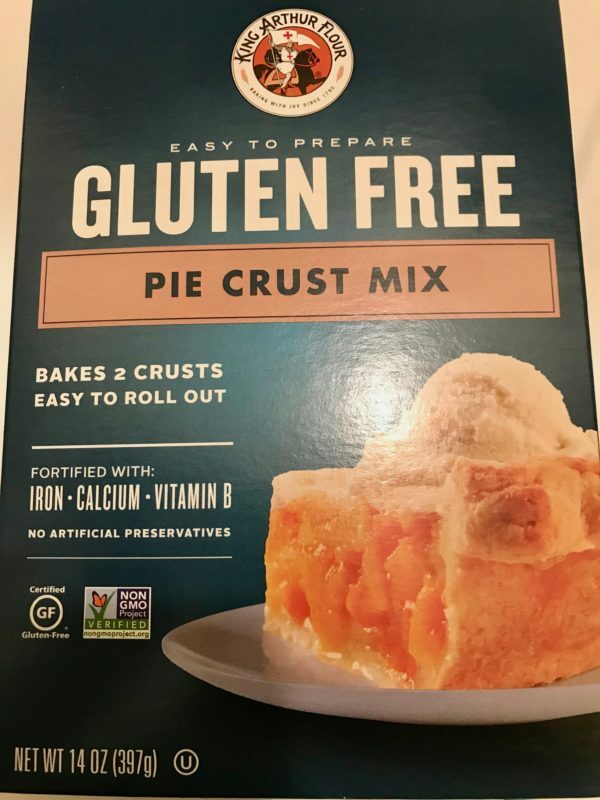 King Arthur Flour has a gluten-free line. They’re also kosher, non-GMO Project Verified, and have no preservatives. 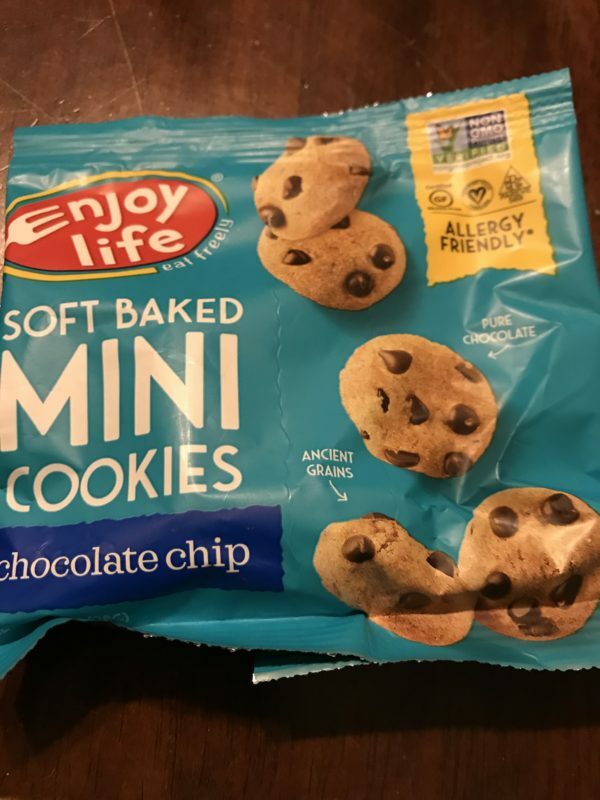 Enjoy Life is top 8 allergen-free and free from 14 total allergens. They are also non-GMO Project Verified. I got samples from both companies that I can’t wait to try. My mom is great at making pies from scratch & she’s looking forward to trying King Arthur Flour Pie Crust. 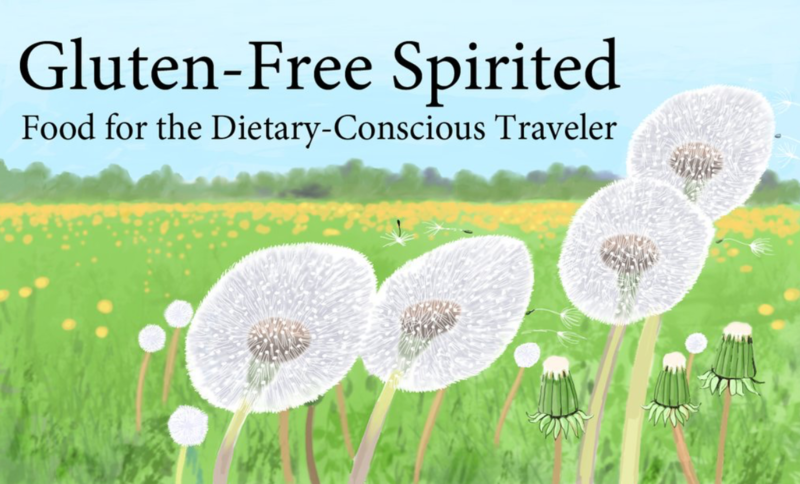 I spent most of my day at my booth telling people about Gluten-Free Spirited and Food Sensitivity Success Map. I didn’t have as much time to speak with companies as I would’ve liked, but still talked to some local companies. 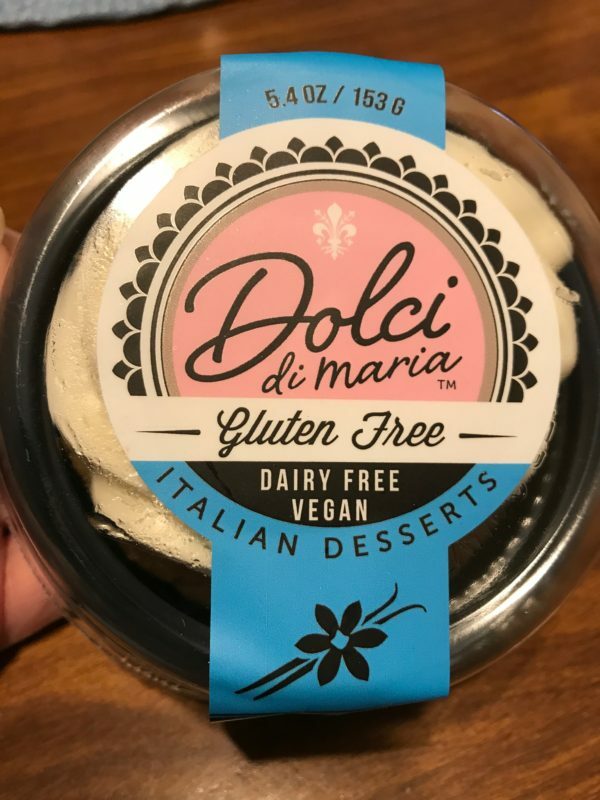 We spent a few minutes at the Dolci di Maria table. Dolci is Italian for “sweets”. The company was founded by a mom who created gluten- and dairy-free desserts for her kids with allergies. We visited them last year and Nikki loved their Blondie. Some of their products contain soy. Sadly, the Very Vanilla dessert contains soy so Nikki couldn’t eat it. This dessert is also vegan. Our mom & I split it & we liked it a lot. The cake was moist and the icing was yummy. Our mom conceded that it was a bit too sweet for her, but I thought it was a good balance. Nikki was very happy to see this Very Vanilla dessert until I told her it contained soy. Another company we talked to was The Southern Olive. They have a variety of products including Extra Virgin Olive Oil, Balsamic vinegar, desserts, and coffees. 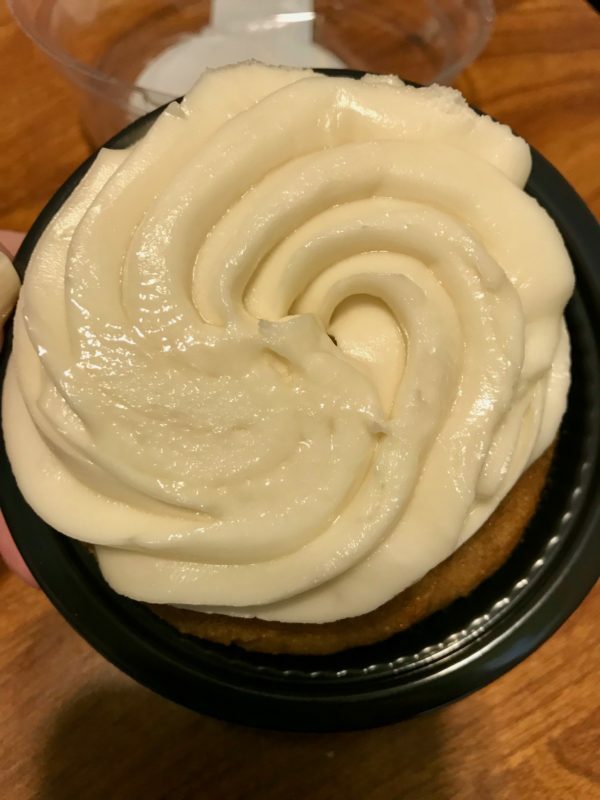 We definitely want to visit The Southern Olive to visit their wine bar and gluten-free bakery, located in Indian Land, SC. There were so many samples to try at the table. I tried their Twix square, lemon cookie, lemon bar, and a cupcake. Some of their desserts were gluten-, dairy-, and soy-free. Some of their desserts are paleo and keto. I chose the double chocolate brownie, Nikki had a vanilla on vanilla cupcake, and we got our mom a Lemon Blondie with white chocolate chips and dried cranberries. We were all very happy with our selections. It wasn’t all about food. My table neighbor was The Allergic Traveler, Tarah Jakubiak. She has a wonderful product: International Dietary Alert Cards. No matter where you’re traveling, you can let others know your food allergies in another language. These handy cards are customizable and are conveniently laminated and wallet sized. You also have the option to make it a luggage tag. This is a great option for kid’s backpacks, especially on field trips. I also received a Blogger Bag filled with all kinds of goodies from the vendors. We have been through it, but there’s still some things to try. I’ll be posting to social media about them as we try them. I may even have some products to giveaway, so make sure you’re following me on all GFS social media accounts so you can enter! The Living Free Expo will be making its way to Jacksonville, FL on May 18th. They’ll return to NC on August 10 in Raleigh. The last expo will be on September 28 in Knoxville, TN. Thank you to the Living Free Expo for letting me be apart of this wonderful event. I’m already looking forward to the next one! A theme increasingly present in today’s society. It must have been an interesting expo! It was very interesting and great to talk to so many people with similar experiences. It’s so great there are more products becoming available to cater to your dietary needs. And well done on becoming a speaker this time round, what an achievement! We’ve a lot of dolci in Italy, but not any gluten free, I think! My sister definitely struggles when traveling. It’s always great to have new options! What an interesting expo and you got to learn about so many brands both local and international. I hope the Italian product is still affordable. Thank you so much for sharing! Nice to know other gluten free options out there. Oh wow! Such a great experience! I am so glad that both companies are sponsored by the Living Free Expo. Amazing blog post. Thanks for sharing your experience about this nice expo. Look a good recommendation to visit in person. What a great event! It’s so nice to see several companies providing an option to those with allergies and sensitivities. I don’t have a gluten intolerance, but I do prefer gluten-free desserts. I find the texture of gluten-free desserts to be more appealing and delicious. 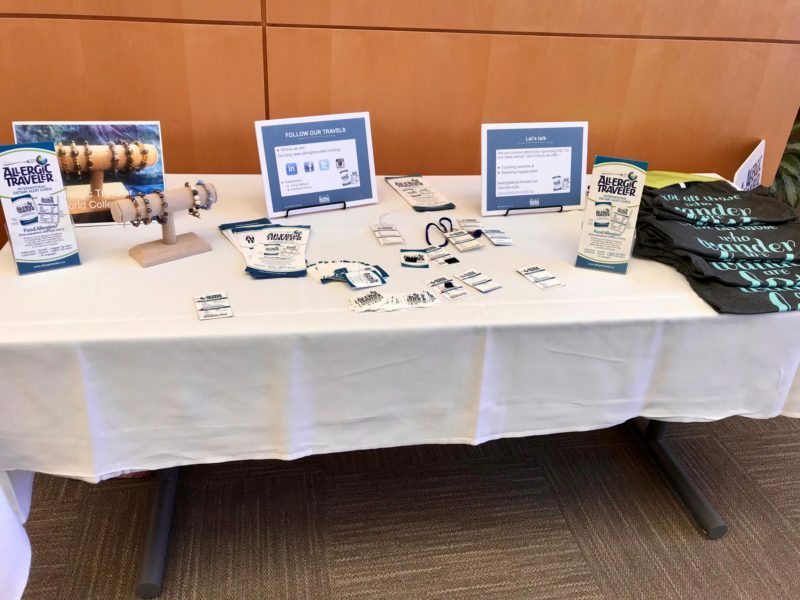 It was a great expo and great to connect with people and companies that understand what it’s like to live with food sensitivities/allergies. Sounds like a great expo. There so many gluten free products you can choose from. I am not a gluten free but it is interesting to meet people to know what it really feels like to be. It is great to speak with people who understand what it’s like to have food sensitivities & allergies. This expo looks like it would be so fun and informative. I love things like this where you have the chance to learn something new! It was, Becca! We learned a lot and talked a lot of nice people. It as informative and great to speak to others with similar experiences. That looks like an awesome conference! It looks like there is a lot of great information there. It was a great expo! Such an interesting event! So informative about new brands and products! It was a great event and nice to meet so many people with similar struggles.